With palatial soft white fibre filling layers and hand applied mattress tufts, the Minerva has a comfortable and medium-firm feel. 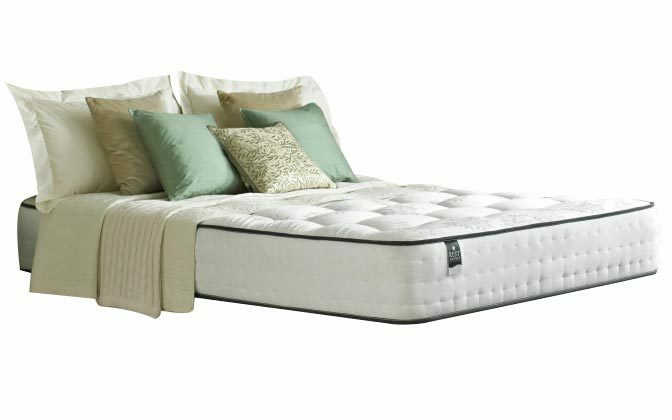 With a strengthened, anti-slip base, this mattress has brilliant durability and longevity. Because the Minerva is a little on the thick side, we can even offer a Free Two Man Upgrade Delivery to help get you set up.